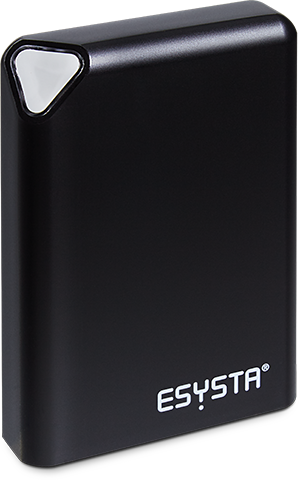 The ESYSTA Basis is equipped with a SIM card and automatically transmits all of the data it receives from the Pen and Lab via the GSM network to the ESYSTA Portal for further processing. Automatic reception of the data from the ESYSTA Pen and ESYSTA Lab. The ESYSTA Basis is loaned with the first delivery of ESYSTA equipment!